In spite of all the recent heavy thoughts Israel is a great destination for a number of reasons. It has something in store for everyone. Whether you're after a beach holiday or political tourism; whether you're a history buff or a pilgrim, Israel's got you covered. 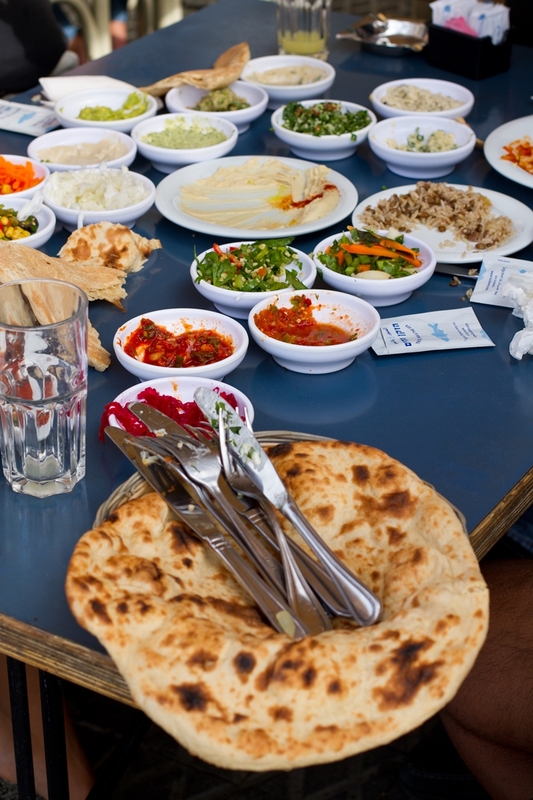 No matter what the purpose of your trip is, you'll still have to eat and for that Israel is nothing short of spectacular. 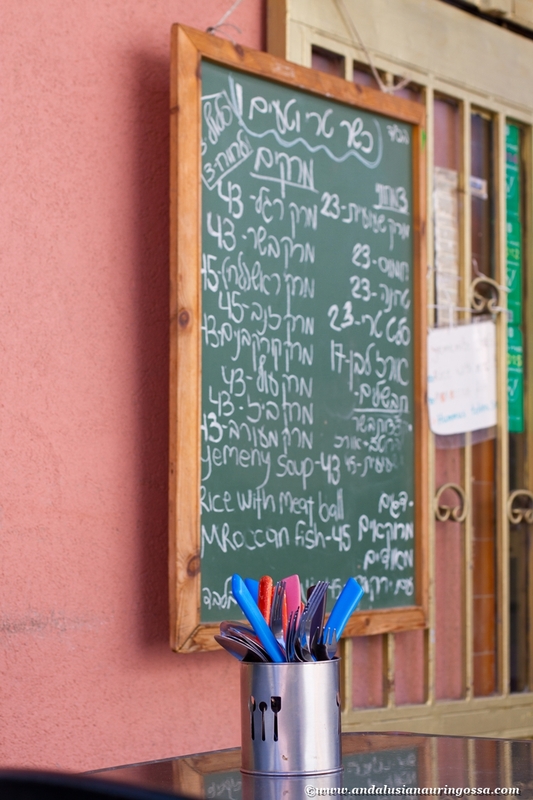 There are restaurant for all needs and budgets and the quality and quantity of non-kosher restaurants, too, just keeps growing. Customer service in this country used to be appalling: restaurants had successfully adopted the American tipping culture and were known for their occasionally rather aggressive ways of pointing this out to their customers, too. One thing they had failed to understand, however, was the fact that tipping is a reward for a job well done. Last years have brought in a welcome change and I could hardly believe I was in the same country. 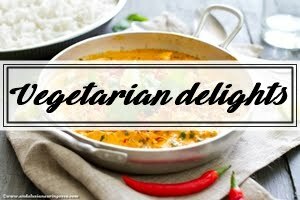 Vegetarians are well looked after - veganism is on a massive rise. 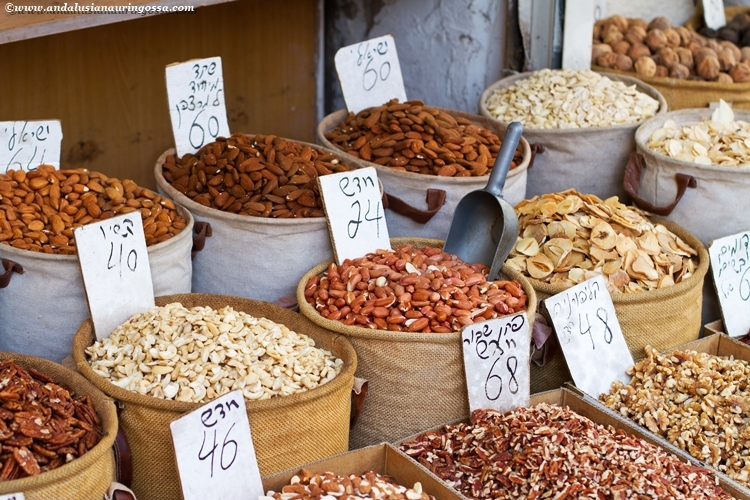 In that wonderfully Mediterranean way the diet revolves around veggies. 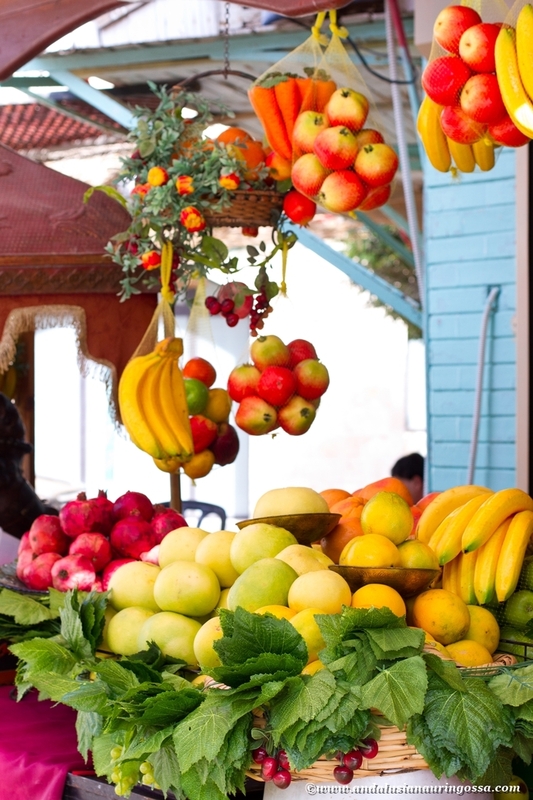 There's an abundance of fresh fruit and you should definitely start your day in one of the juice bars there are in practically every street corner. 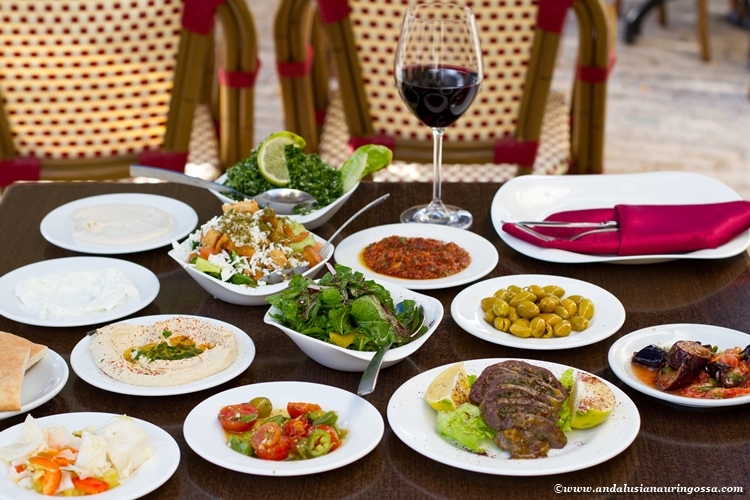 A common practice in restaurants is a selection of salads, which is a collection of salads, pickles and spreads. On its own it costs about 50 NIS (roughly €10) and with a main course you'll get it for half the price. The selection can include up to 20 different varieties and they keep topping them up until you finally realize to say no (or explode). 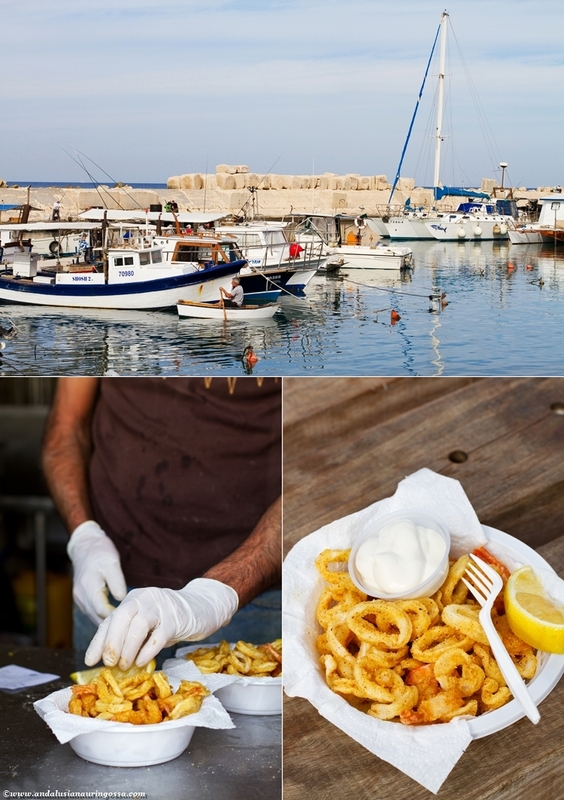 The area around Old Port is full of charming little fish restaurants overlooking the sea. The promenade is a great destination especially for a weekend brunch (and a cocktail or three) - you should definitely try Container. Just a couple of doors down on that same promenade there's a local classic: Old man and the sea. 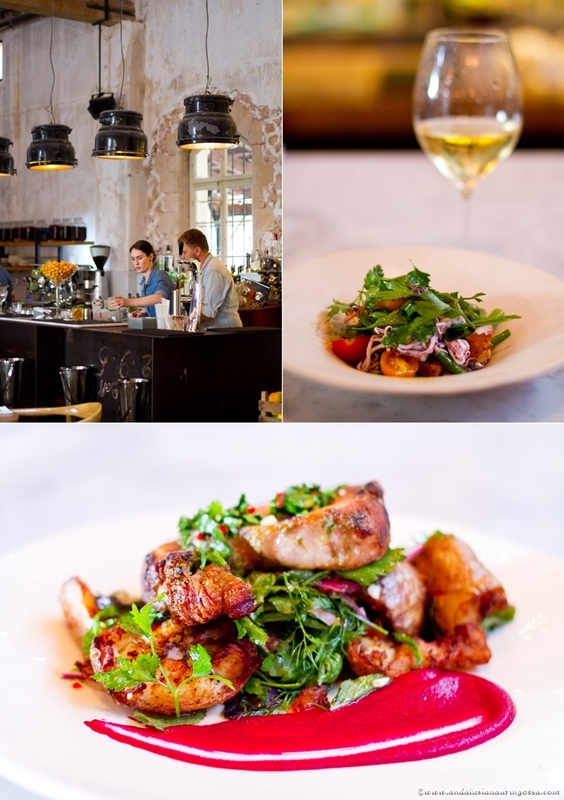 Their selection of salads is among the best there is, but should you manage to squeeze in something more, go giddy with their seafood, washed down with some local Riesling. 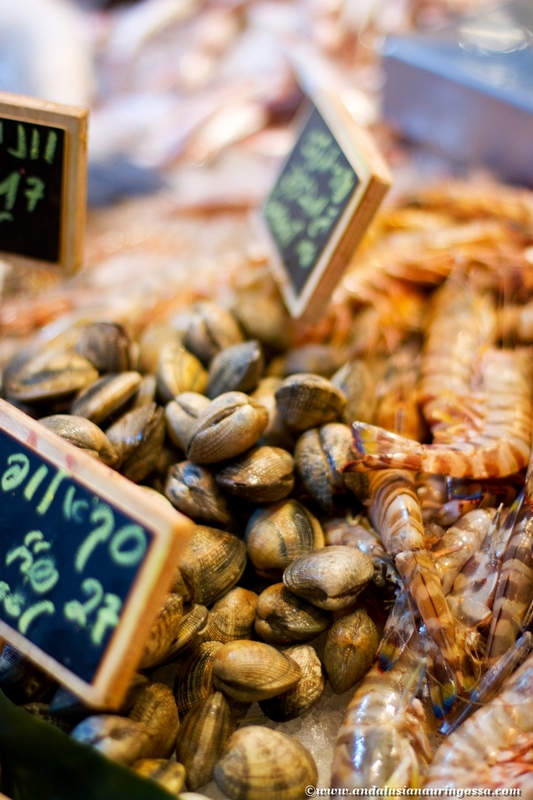 For a slightly smaller hunger (or budget) you can also get your fix directly from the fishmongers at the port. It doesn't get fresher than this! 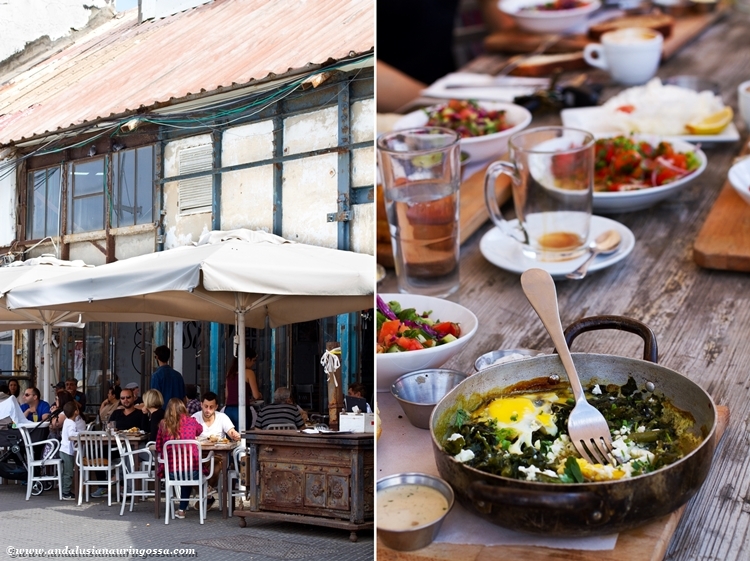 The area around Jaffa Fleamarket is also home to a whole host of trendy restaurants. The lively streets around it make for a very entertaining night that continues well into the following morning...! If your ears are up for the ridiculously loud music (so this is what middle age feels like..! 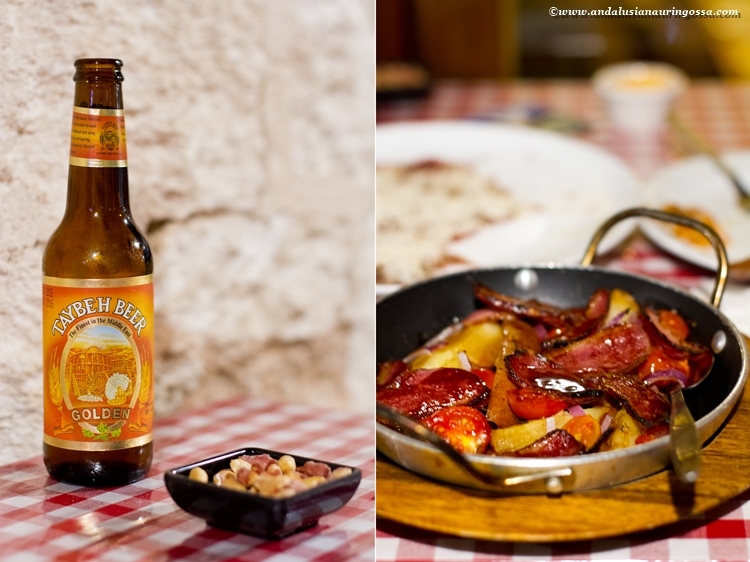 ), head over to Fleamarket for a great dinner. 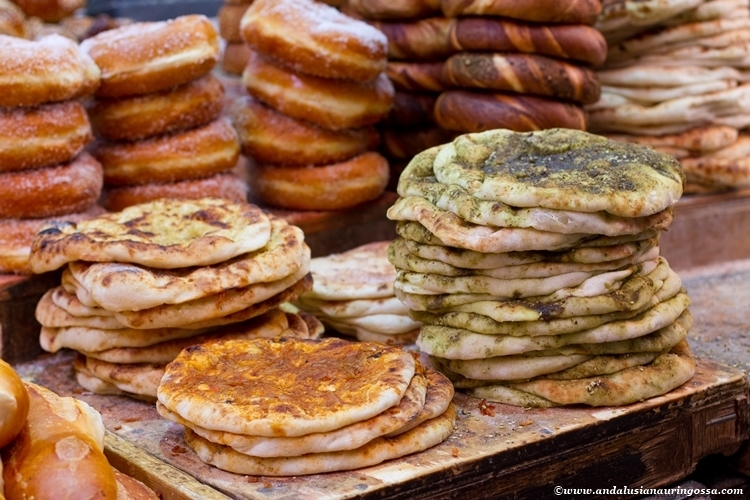 If you want to sample traditional Arab treats, head over to Haj Kahil, located at the roundabout in the centre of Old Jaffa. It's not quite as good as it used to be, but good nonetheless. 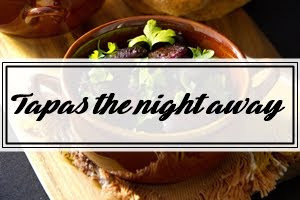 Meat dishes, especially the stuffed lamb shoulder are particularly good. 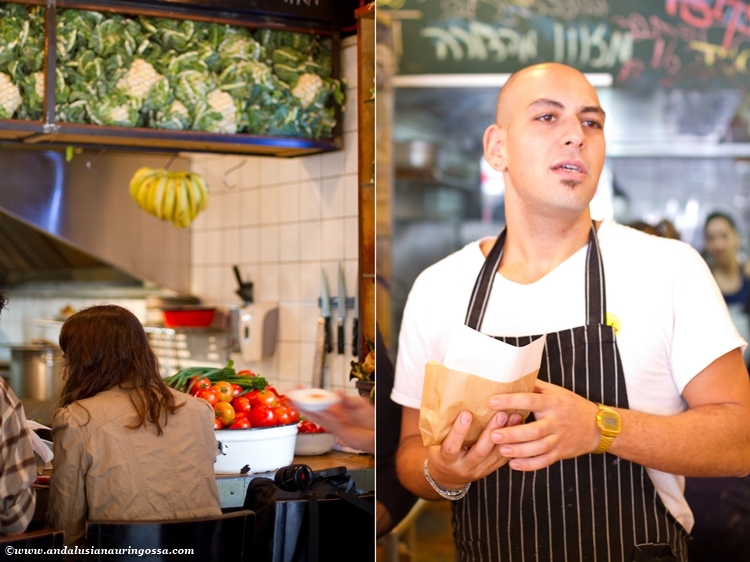 Jaffa and Abu Hassan (also known as Ali Karavan) is also where, according to many, the best hummus in the world comes from. 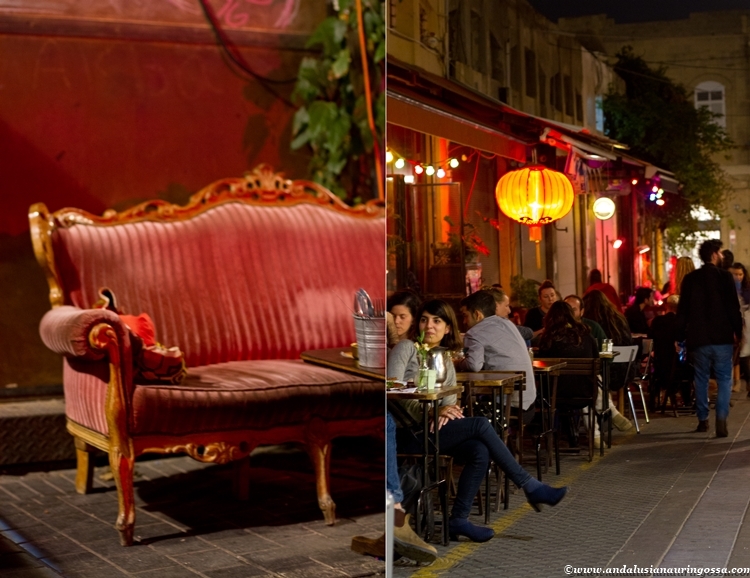 In case shakshuka is your choice of drug, you shouldn't miss Dr Shakshuka, located in a cosy courtyard in the fleamarket district. 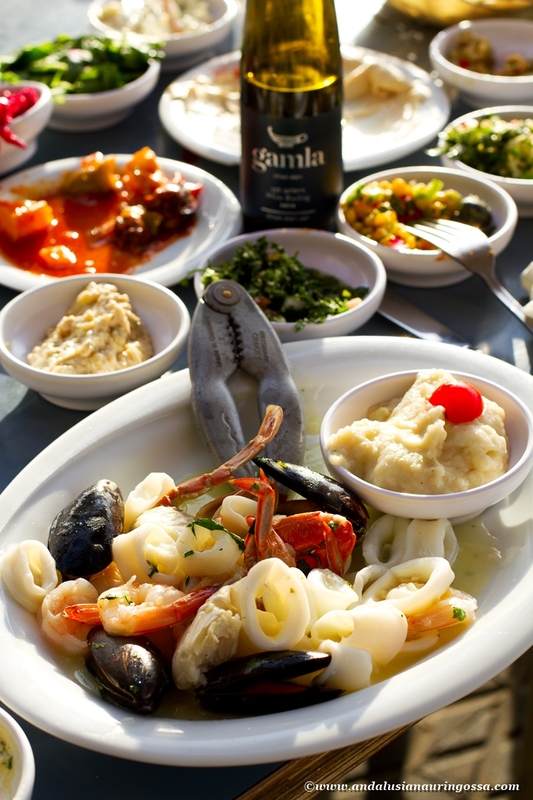 Tel Aviv is located right next to Jaffa and is The Destination for a foodie tourist in Israel. 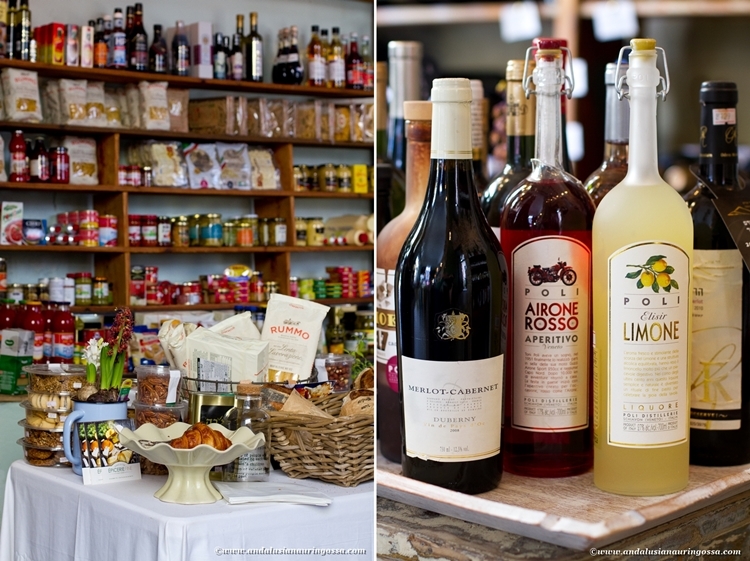 The neighbourhood of Neve Zedek sits between these two cities and hosts more adorable little shops and cafes than you'd know what to do with. The best ice cream in the city comes from Gelateria Anita and it is downright impossible to try and pick your favourite. Well, not entirely true: of course it's Crema Catalana! 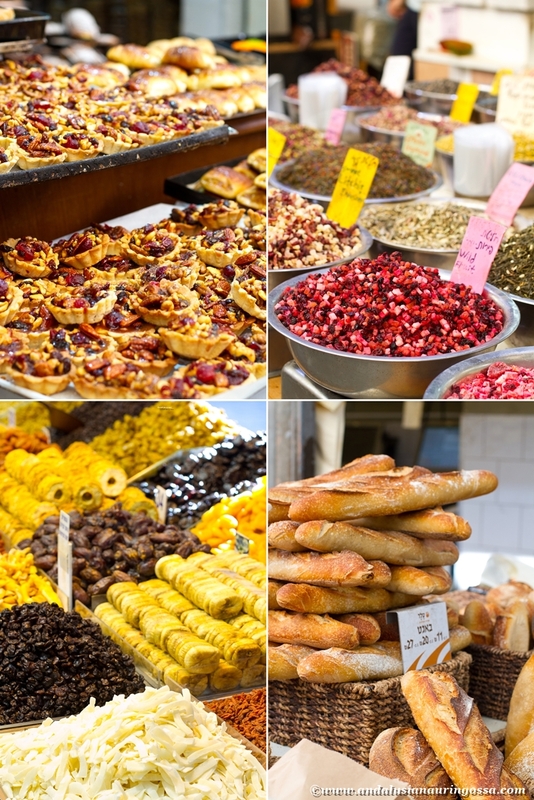 Carmel market is a great place to kick off your foodie tour of Tel Aviv. 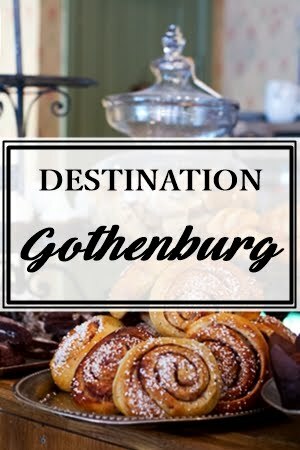 In addition to the lively atmosphere, the area is also home to several nice restaurants. 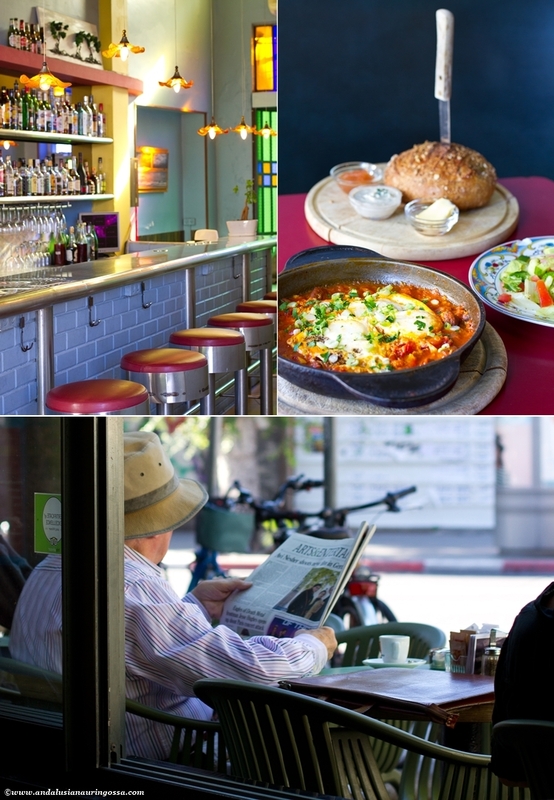 My firm favourite year after year is Cafe Bialik, which won me over with its bohemian atmosphere and merguez shakshuka. One local secret that you won't stumble upon by accident is this Yemenite soup place on Yichye Kapach street, hidden in the back of the market. 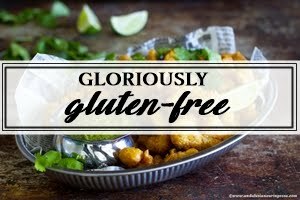 Cheap and oh, so cheerful! 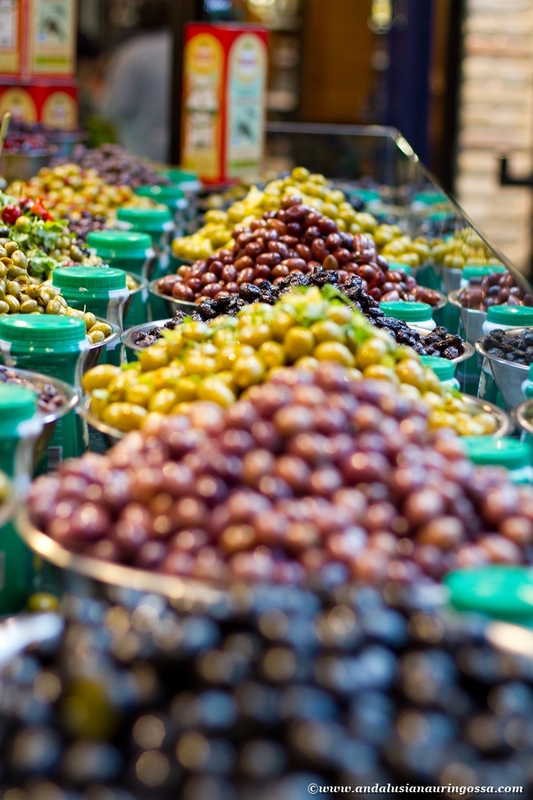 Another market worth checking out in Tel Aviv is Sarona Market, the largest indoor market in the country and home to all things culinary goodness. In case you can't squeeze Jaffa into your itinerary, they have Abu Hassan here, too. 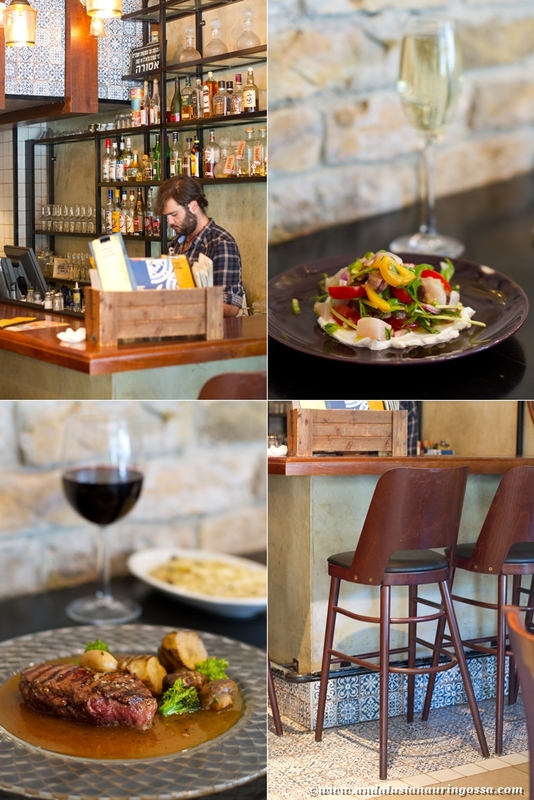 ... or Claro, with its laid back ambiance, excellent food, reasonable prices and great wine menu. 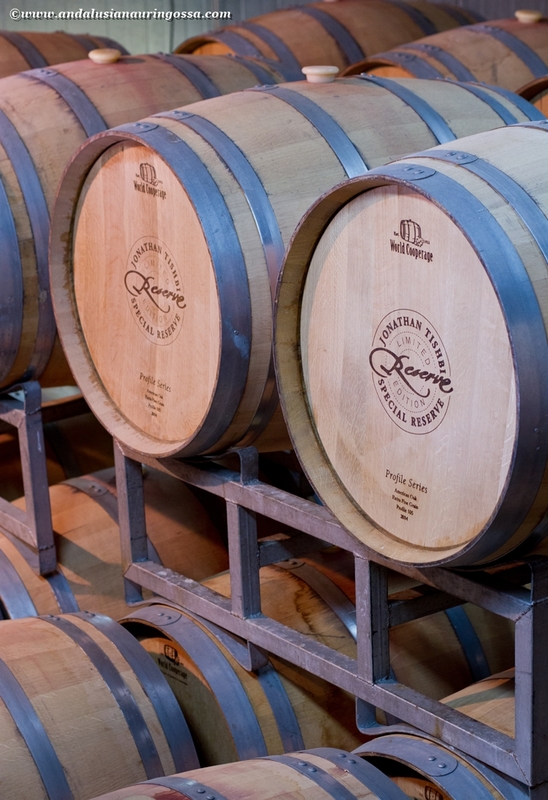 And winelovers should definitely make time for a trip (or a day) at Tasting Room, where you can take your time sampling their wines before settling on which to buy. 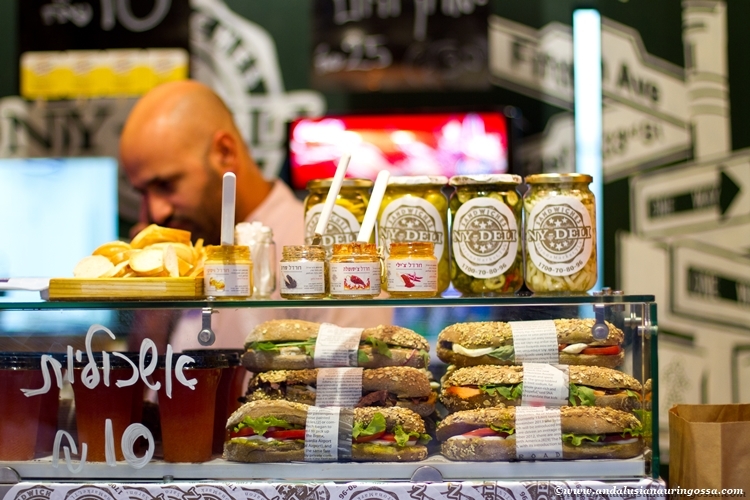 The park surrounding Sarona is full of all sorts of nice things, too - at Little Italy, for instance, you can get everything you need for a romantic picnic. 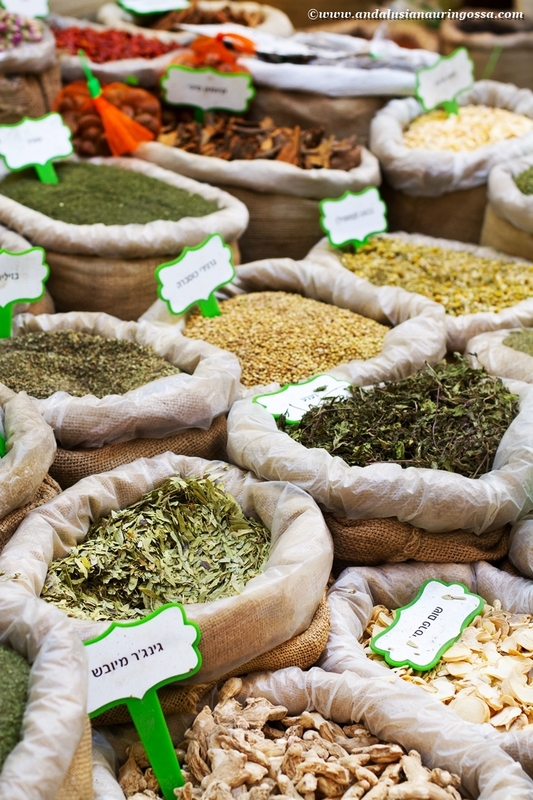 Levinski street is home to the Tel Aviv spice market. 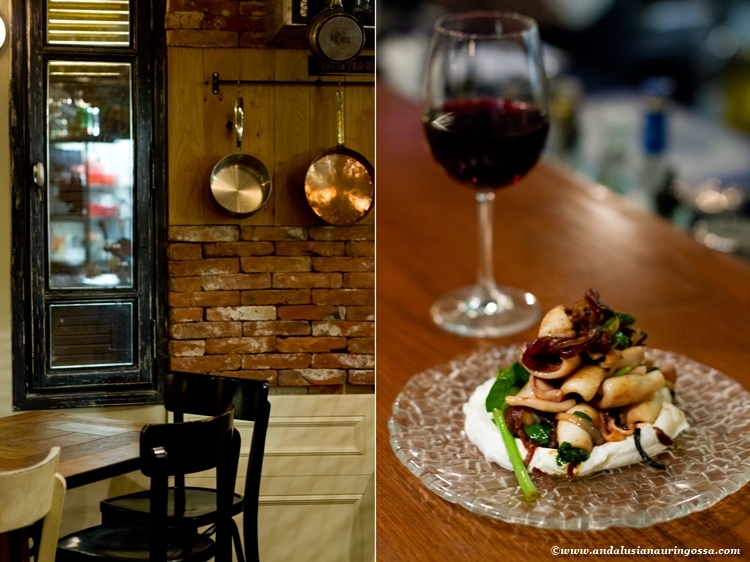 A one-stop-shop for all the classics of Jewish cuisine you fell in love with watching Woody Allen films and never quite could learn to pronounce, is Keton Jewish Bistro on Dizengof street. 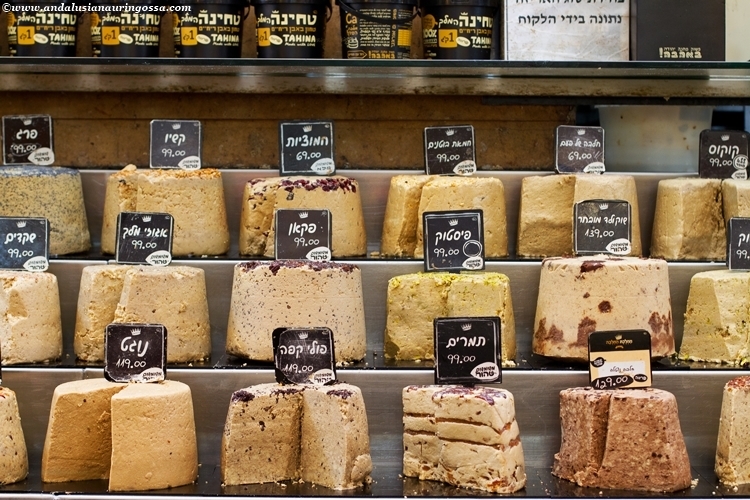 Kreplach, tzimmes, gefilte fish, cholent galore... oy, vey. Messages left on the walls tell how much people love this local institution, open since 1945. 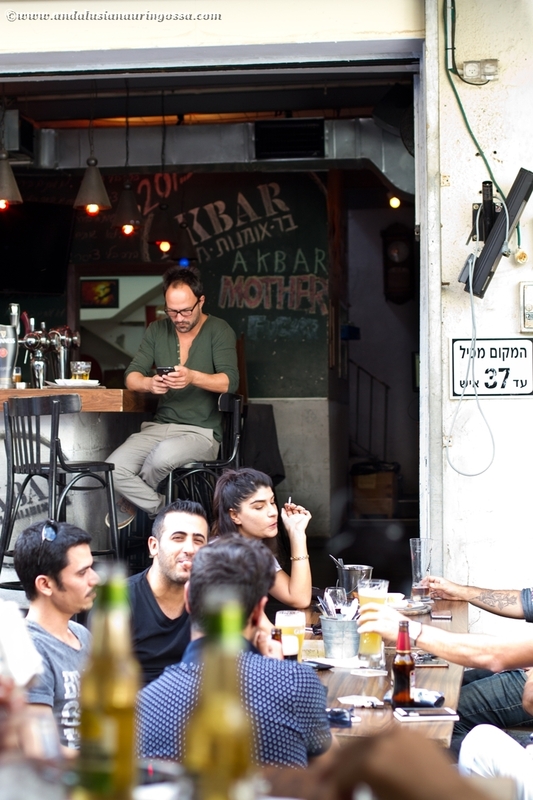 My favourite of the restaurants in Tel Aviv would have to be this: The Local on Ibn Gabirol street. 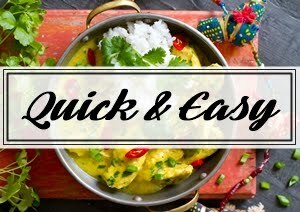 Their modern and fresh take on local culinary traditions has made them wildly popular and no wonder: everything here works. Their smoky aubergine pure alone is so good you should book that table now. 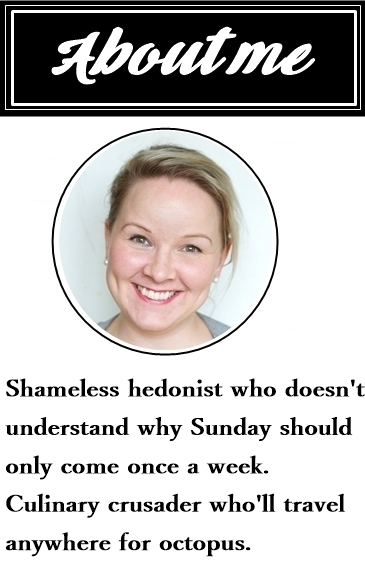 Best time to come is weekend, when The Local, along with many others, have a reduced price weekend menu. 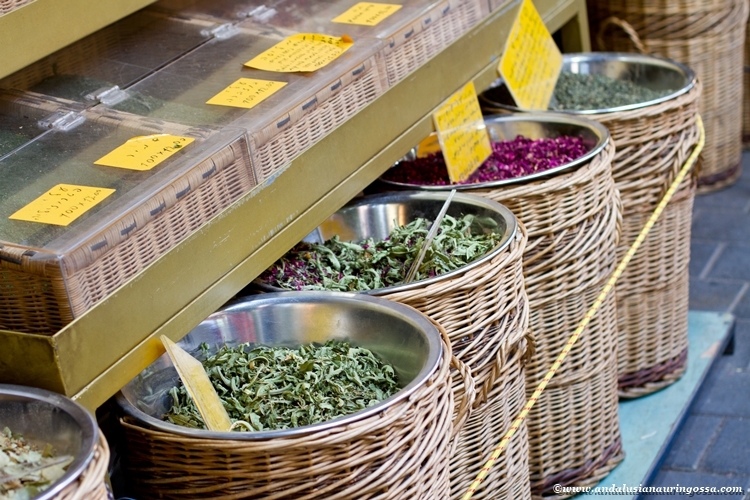 In Jerusalem you want to lose yourself in the hustle and bustle of Machane Yehuda market. 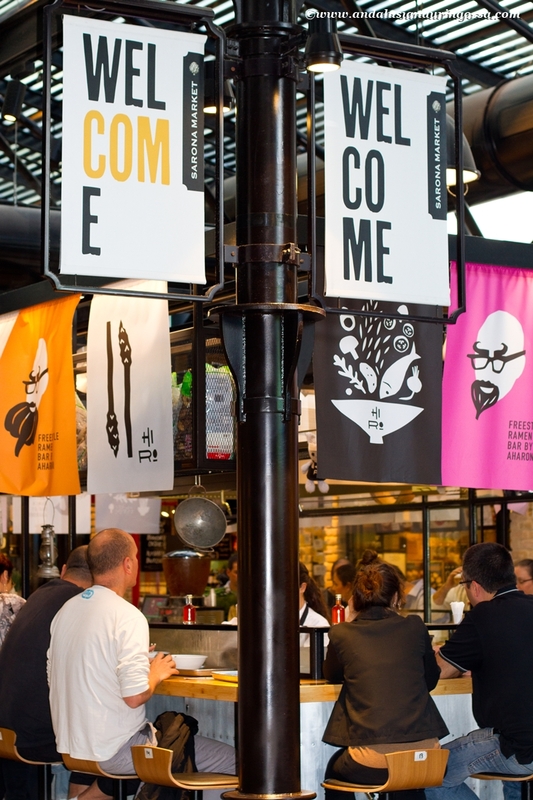 A great way to sample the selection is Shuk Bites ticket (99 NIS = roughly €20). 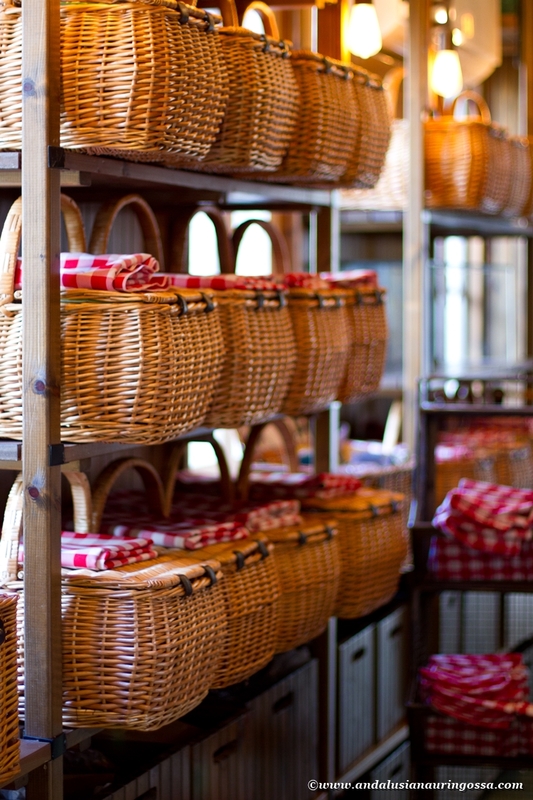 The amazing bakeries are guaranteed to keep carbohydrate deficiency (or dreams of ever fitting into that bikini...) at bay. Of the many, many interesting restaurants around the market the one you should not miss is Machne Yuda, where I took you already earlier. 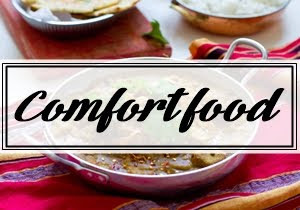 If your craving some serious comfort food just the way your mama used to make, you want Ima, a restaurant specialized in Kurdish Jewish home cooking. Their forte is kubbe soups, but maqluba pales in comparison to my Palestinian mamas' version. And seeing how we are in the holiest city of the holiest country on the planet, you should make time for Eucalyptus, which draws its inspiration from the dishes made and inggredients used in Old Testament. 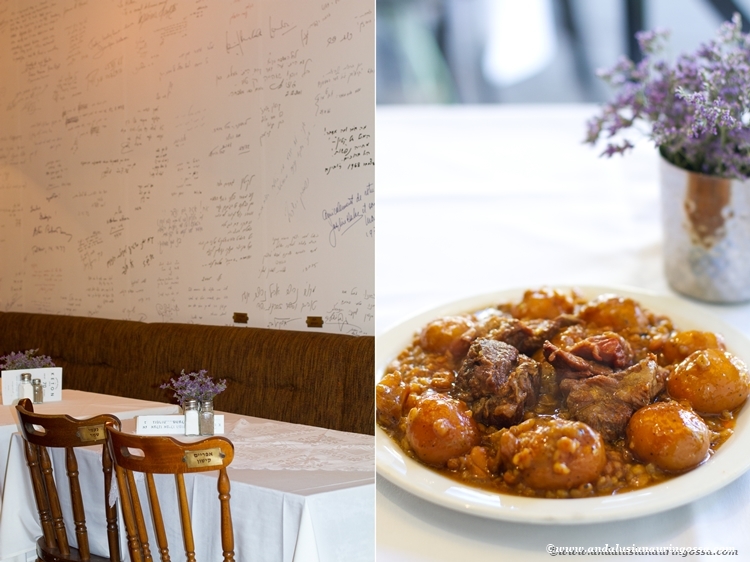 Quality is superb, but the tasting menus are still reasonably priced: Song of songs will only set you back 217 NIS ( about 45€) and 350 NIS (less than €75) will get you a table at the Feast of Queen of Sheba. 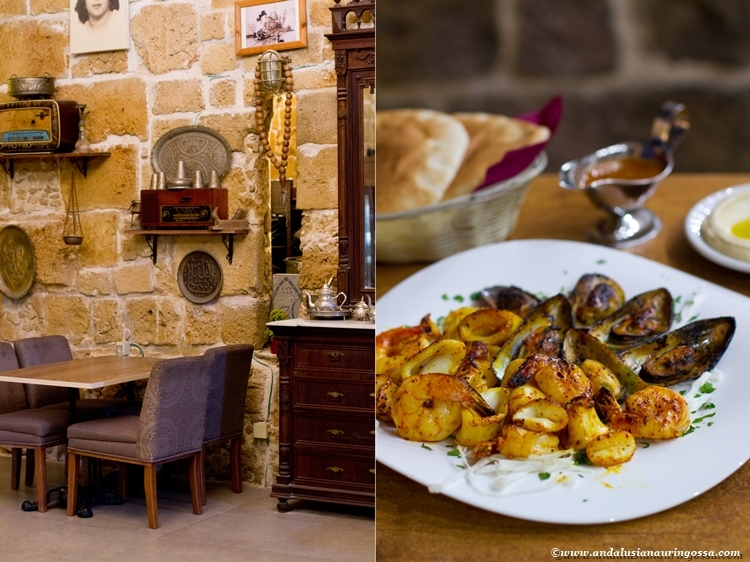 Most of the restaurants in Nazareth are located around St. Gabriel's square. 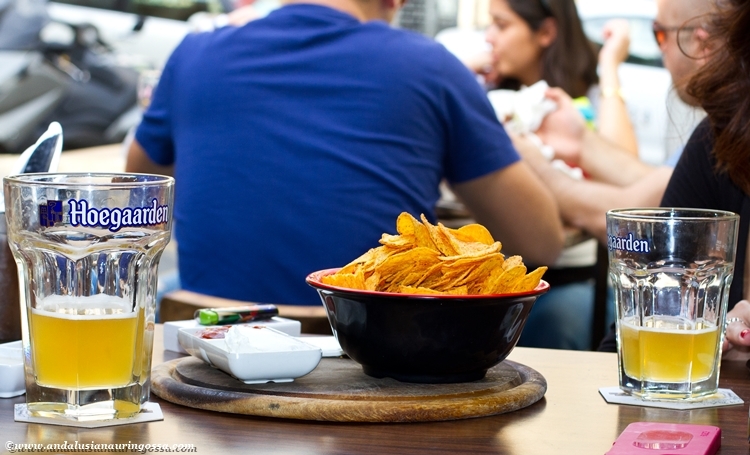 Bayat is a laid-back bar with good food and friendly service and their smoked duck pastrami is just the cure for any bacon withdrawal symptoms you might be experiencing. 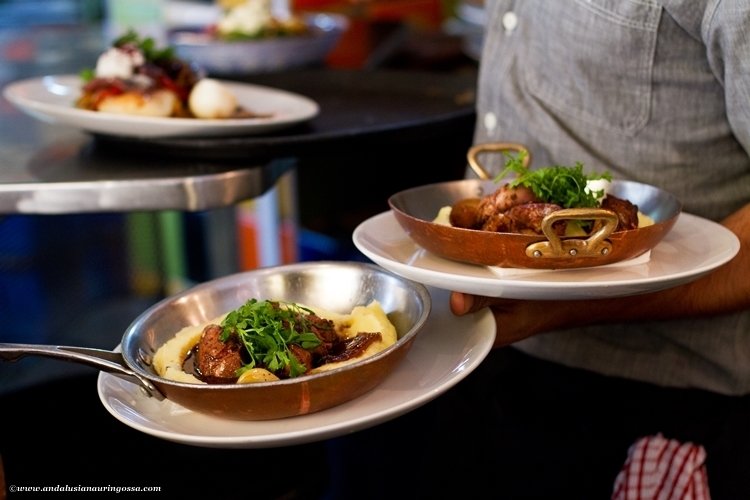 Just around the corner there's Canary, and their superb meze feast (stuffed spleen, anyone?) and selection of Israeli boutique wines. 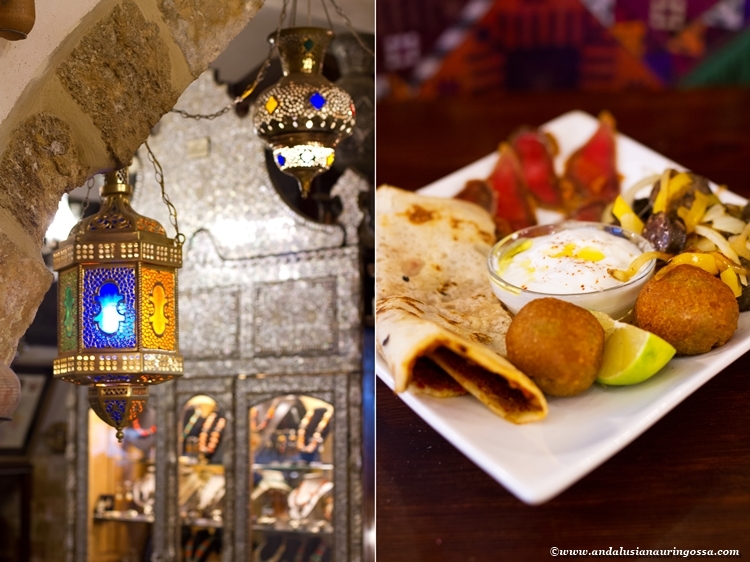 Located in the heart of Akko old city, tucked away in the courtyard of Khan Ashawarda, there's El Burj, specialized in fish and seafood (or, as the mother of the family who runs the place did, in her charmingly broken English put it, "the fruits of the sea".) Located in a lovingly restaured old town house (worth a visit in itself) which clearly is its owner's pride and joy. 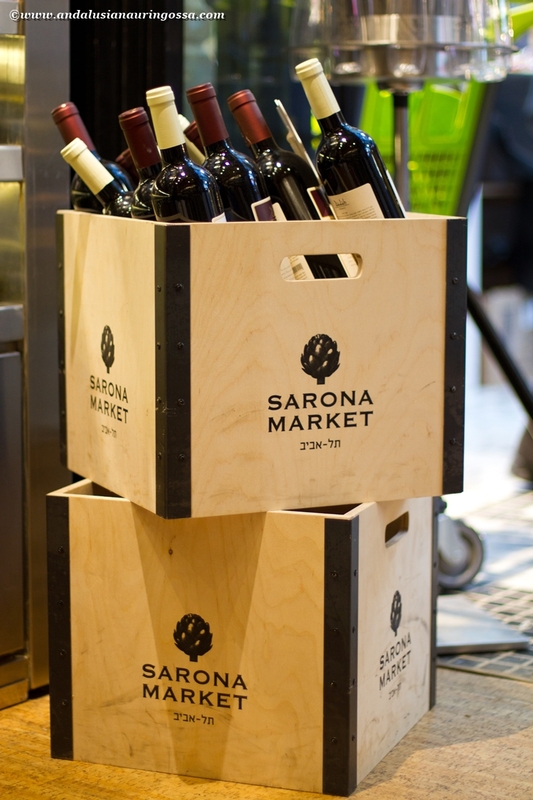 And hey - Israel has some serious treats in store for a winelover, too. 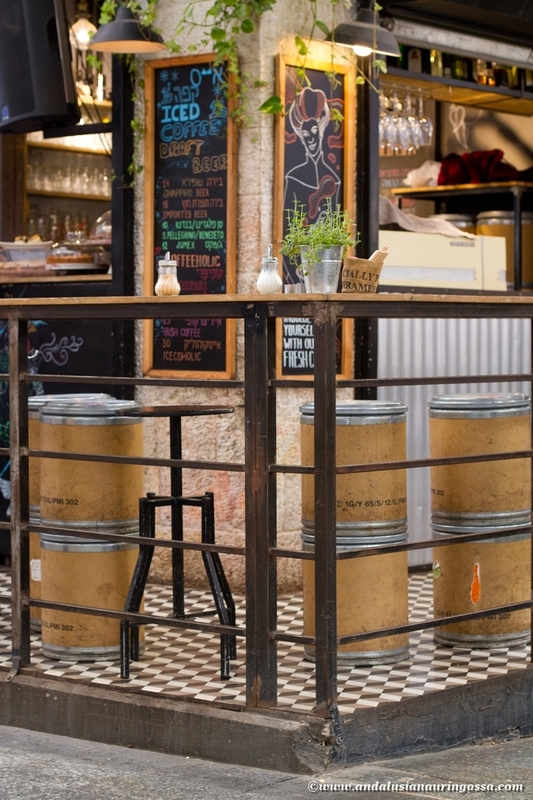 Most wineries are located in the northern part of the country: in Carmiel and in Golan. I managed to squeeze in two good ones: Tishbi and Stern. Many more were left for the next trips...! How about that! So, any of you toying with the idea of a trip to Israel yet?